Manila, Philippines, 18 January 2017 – An estimated seven million children across the Philippines currently experience hunger and malnutrition, painting a bleak picture amid rosy economic growth figures. This public health problem is largely driven by inadequate access to nutritious food, lack of nutrition education, and poor health and sanitation services. 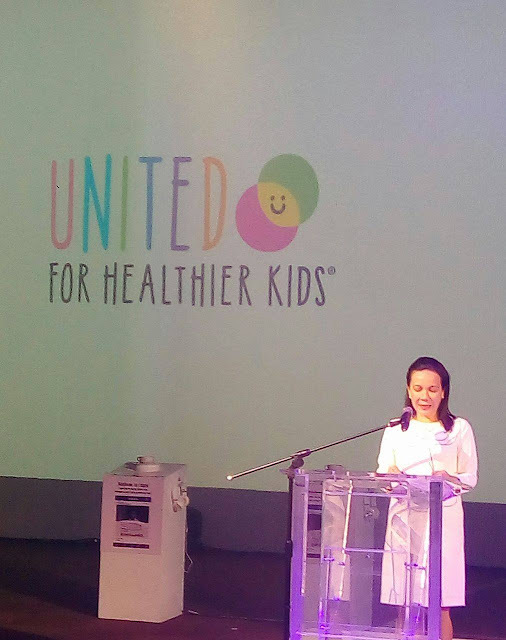 These challenges were unearthed in a forum on malnutrition at Green Sun in Makati City, hosted by the United for Healthier Kids (U4HK) advocacy led by Nestlé Philippines. The forum featured Senator Grace Poe, Director Mario Capanzana of the Food and Nutrition Research Institute, and Dr. Adela Jamorabo-Ruiz of the Nutritionist-Dieticians Association of the Philippines, who all shed light on the multiple facets of malnutrition. Moreover, the panelists highlighted the need for sustained interventions in providing access to food and strengthening nutrition education among kids, their parents, teachers, and community leaders. The forum panelists further pointed out the need for concerted multi-sectoral efforts to ensure that no Filipino child goes hungry and that they all get adequate amounts of nutrients. 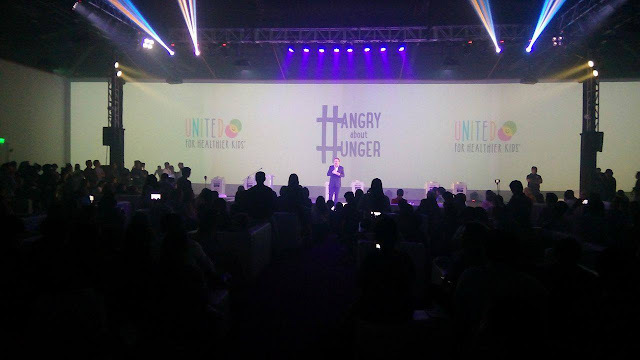 The forum on malnutrition was immediately followed by the unveiling of the U4HK portal, a repository site designed to inspire and move young Filipinos to share, donate or volunteer for programs of non-government organizations addressing malnutrition in different communities throughout the Philippines. Helping spur action among young Filipinos are Nestle’s brand ambassadors, who shared their insights on the challenge of malnutrition. Actor Gerald Anderson immersed himself by consuming meals that are most common among Filipino families, such as boiled saba. Such dishes are the primary sources of nutrients of Filipino families. U4HK also recognizes the power of the private sector in helping address malnutrition. “A challenge as big as malnutrition is not the responsibility of just one sector of society. 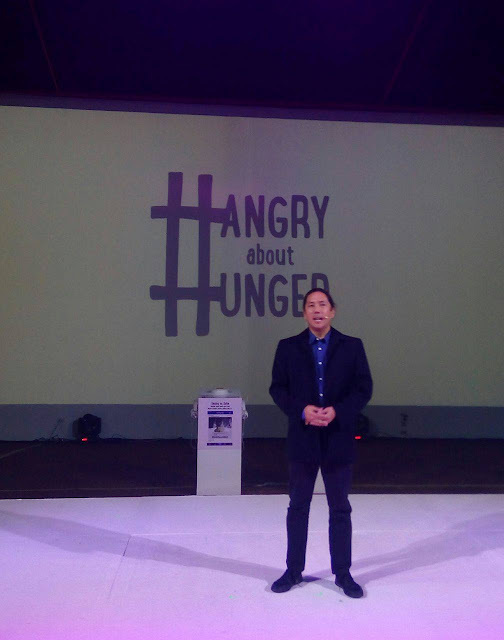 Businesses have the resources and technical knowledge to help address malnutrition,” added Mercado. 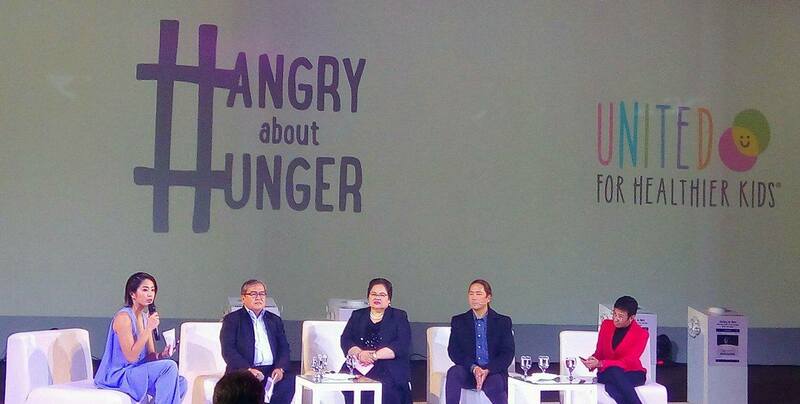 “The possibilities for interventions from the private sector are vast—from employee engagement and collaboration with communities to reimagining more inclusive supply chains and supporting technological innovations to address access to food and the quality of food on the dining tables of Filipino families. United for Healthier Kids (U4HK) is an advocacy initiated by Nestlé Philippines in partnership with FNRI (Food and Nutrition Research Institute) of the Department of Science and Technology (DOST), the country’s leading network ABS-CBN, Facebook and other institutions in helping address child malnutrition in the Philippines. It is a global partnership rooted in science, powered by creativity and united to help parents raise a healthier generation of kids. For more information, visit www.u4hk.ph and www.facebook.com/u4hkPH.